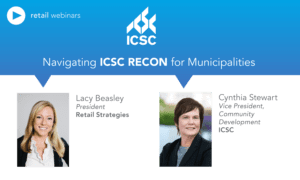 Who are ICSC’s Public Sector Members? 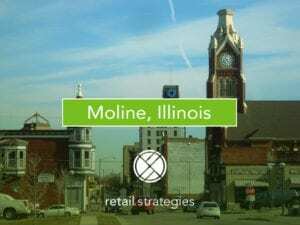 Is P3 Retail important? With nearly 5,000 and counting, who really are ICSC’s public sector members? 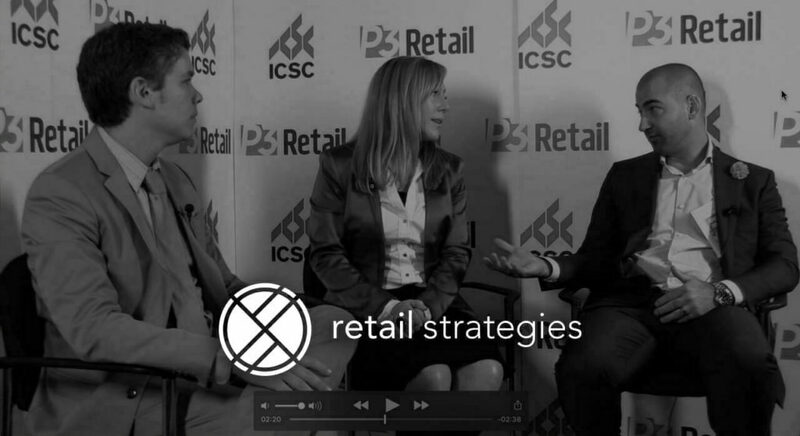 Lacy Beasley, President & COO of Retail Strategies, discusses the increasing importance of P3 Retail, public sector involvement, incentives, and how to maneuver for retail development.